When it comes to apparel, it’s the humble hoodie that always seems to come out on top. Not only is it warm and cozy, but it is cross functional, shields from adverse weather conditions, looks cool, and above all, will always be among our favorite items of clothing. There’s no doubt that since the advent of sleeves, the hoodie is truly the article of clothing we most love to wear. And, if it were more socially acceptable, we would wear it everywhere from weddings to formal work gatherings. Comfortable, and dare we say, calming, our collection of multi-functional hoodies will help keep you warm and effortlessly trendy all season long. They are the perfect solution to any wardrobe crisis. Can’t find something to wear? Throw on a hoodie! Spilled a pumpkin spice latte all over yourself? Throw on a hoodie! Don’t believe us, ask Mark Zuckerberg. The man loves his hoodies so much he literally wears one every day. So whether you’re taking a selfie, taking a test, or taking the world by storm, our collection of hoodies are a wardrobe must-have. The following are just a few of our favorites from our unique collection of hoodie designs. These prints are so great, you’ll want them all! Buy 2 hoodies and get 15% off with code: 2HOODIES15 or click here. Offer ends soon. The joy of throwing on a new hoodie is just as wonderful as the warm familiar hug of an old one. So as you prepare for the brutal cold months ahead, rest assured that thanks to our collection of stylishly unique hoodies you can save a fortune on your heating bill while looking effortlessly trendy at the same time. Whether or not you’re a fan of snow storms, freezing temperatures, and cabin fever, you’ll find a reason to love winter with so many opportunities to throw on a different hoodie every day. We are welcoming the colder months with open arms because our hoodie collection is part of the perfect fall and winter wardrobe. With so many choose from, and since we offer sizes up to 4XL, you’ll always have a new excuse to add a new one to your own collection. There’s absolutely no excuse not to snuggle in for the winter. What’s black and white and awesome all over? 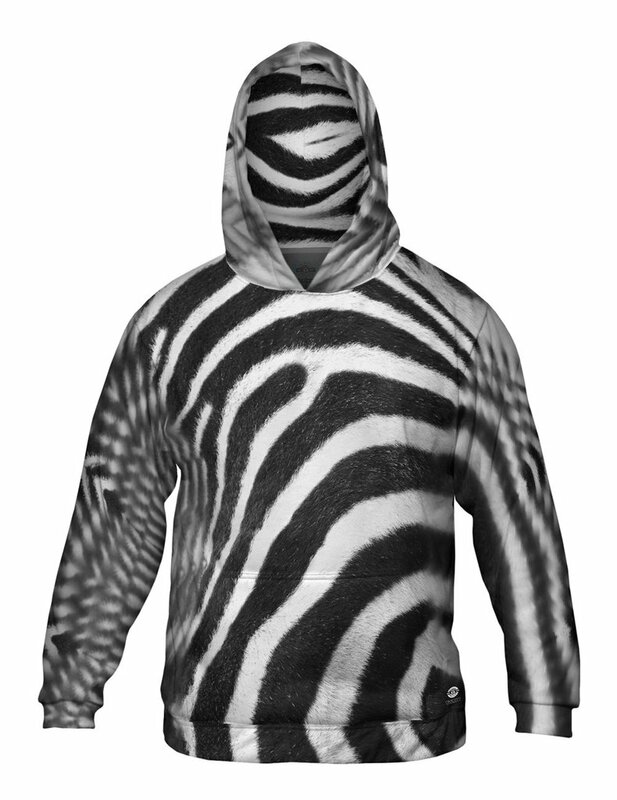 This zebra skin mens hoodie, of course! 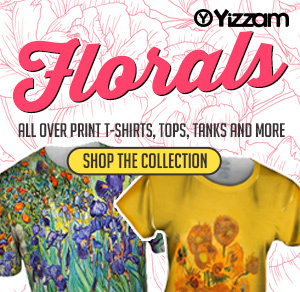 Finally you can humanely wear the striking print of your favorite animal. With an all over print design that goes as easily on safari as it does to brunch, this hoodie is a must have for exotic animal lovers. If you’re looking for a bold and vibrant hoodie that can keep up with you, this is the one. Designed with your love of EDM in mind, this is the ultimate way to show everyone that you like it loud and on repeat. Make every day a dance party in this all over print hoodie. Eugene Andolsek kept his drawings a secret for over 50 years, yet today his works are now celebrated and recognized as some of the best in art world history. 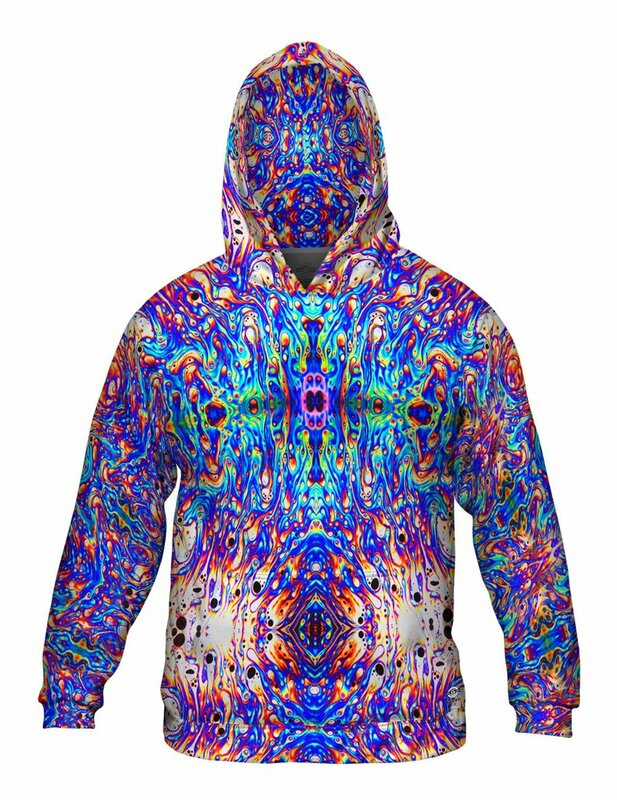 A secret no more, the remarkable complexity and intricate designs of his art look amazing on an all over print hoodie. Be ready for the compliments when you show up in this one. Did someone order a pina colada? 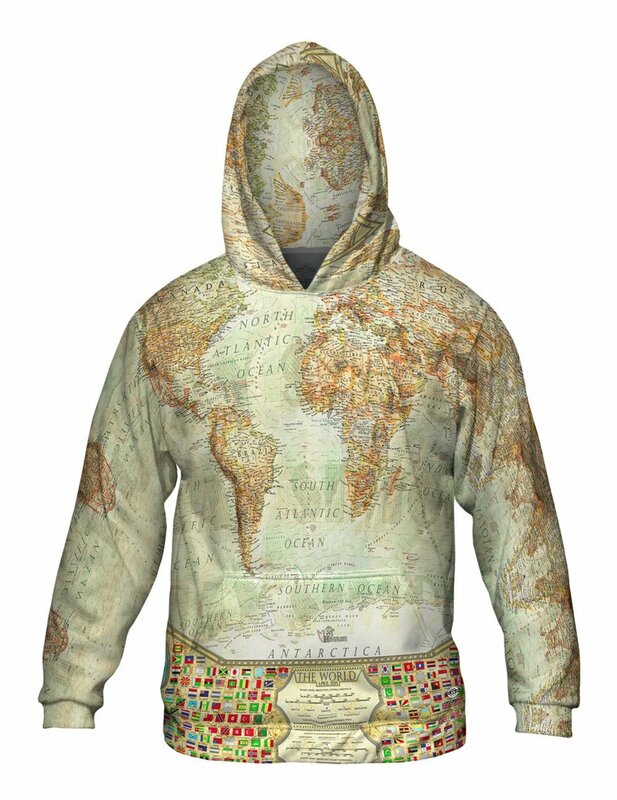 Hit the tropics in this all over print hoodie and you’ll feel right at home. Or, stay at home and pretend you’re there. 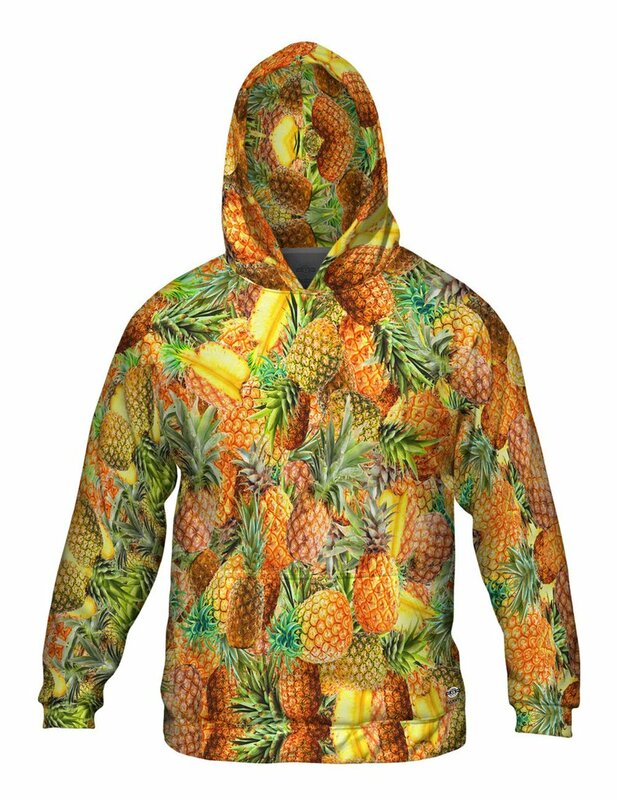 Either way, say “Aloha!” to this incredibly comfy and stylish hoodie printed with Hawaii’s native fruit. Everyone needs something extra sweet and juicy in their wardrobe. Check these Hoodie Collections – We’ve got something for everyone. Our psychedelic hoodies prove there really is no such thing as one type of hoodie. 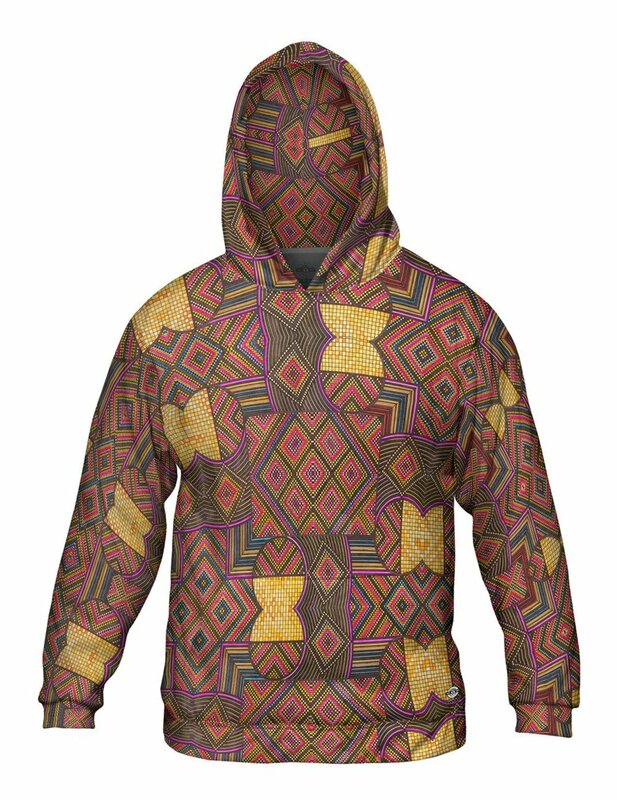 From zig zags and curly cues, to trippy geometry and rainbows, these hoodies are as colorful as they are comfortable. With designs such as Psychedelic Neon Soap Party Violet, Trippy Aqua Snake Skin, Hindu Gods Hierarchy Trippy get ready to stand out in the crowd. Whether you’re headed to a music festival with your friends or a fall festival ready to pick pumpkins, you’ll love how comfy and cozy you’ll feel in these stylishly groovy hoodies. 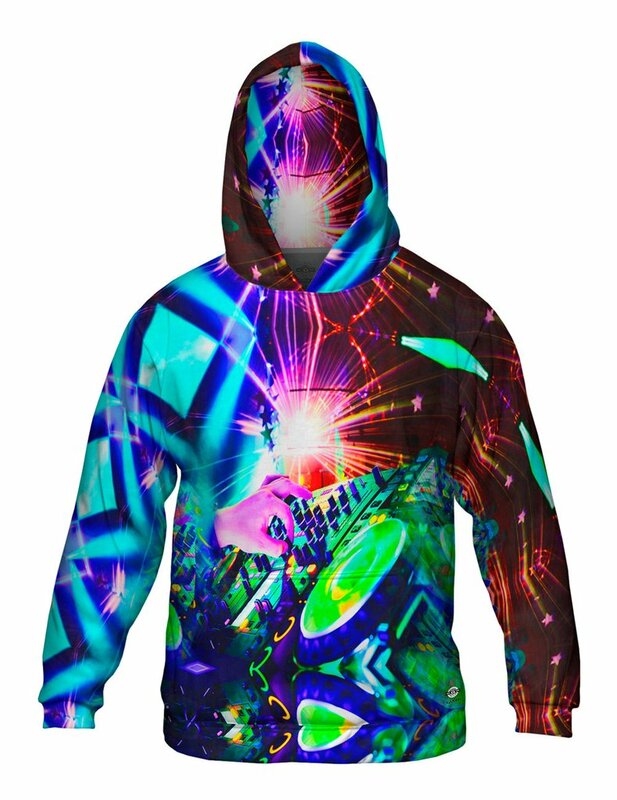 Our Trippy Psychedelic hoodies prove that the hippie movement is here to stay and we’re keen on that idea! One common misconception about hoodies is that they are only fit for lounge wear, yet these Classic Art hoodies will graciously challenge this false idea with our fashionable take on a classic look. Step out into the crisp fall air in complete fashion sophistication this season in hoodies that set the standard for art apparel. From Claude Monet’s “Blue Water Lilies” to Hieronymus Bosch “The Garden of Earthly Delights,” these Classic Art hoodies are so formal, you could almost wear one to your next job interview (we said, almost). If you are someone who loves unique styles and awesome trends, you’re probably always keeping your eye out for something a little extra special. 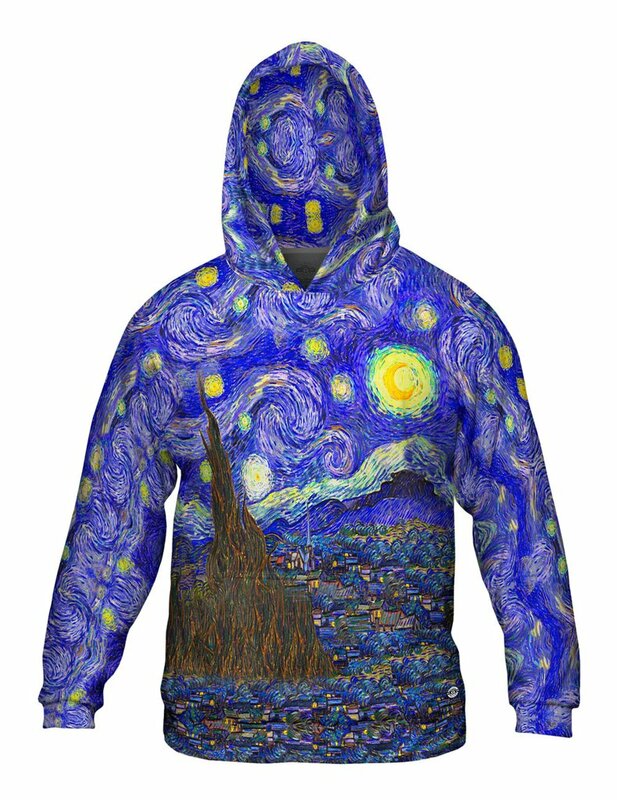 Well, look no farther than our Van Gogh hoodies. The Dutch Post-Impressionist artist was most famous for his paintings of landscapes and self-portraits and we’ve got them all in our Van Gogh hoodie collection. From “The Starry Night” to “The Prison Courtyard,” whip one of these out when you want to wear something fancy. If you’re like us and you’re a sucker for all things space related, then these hoodies are the answer to all your wishes on shooting stars. For out of this world comfort, check out prints like our Space Galaxy Virtual Ring Nebula or Space Burst hoodies. With detailed images that are so realistic you’ll swear you’re looking through a telescope, you’ve never seen interstellar prints like this before. 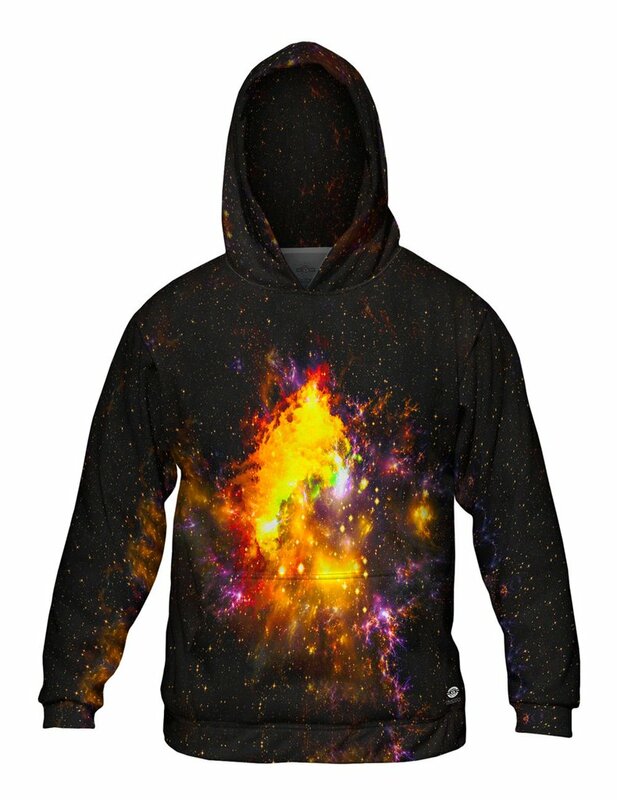 This fall, go ahead and embark on an outer space adventure in our trendy allover galaxy print hoodies. As comforting as the comfort food itself, our Food hoodies are deliciously fashionable. 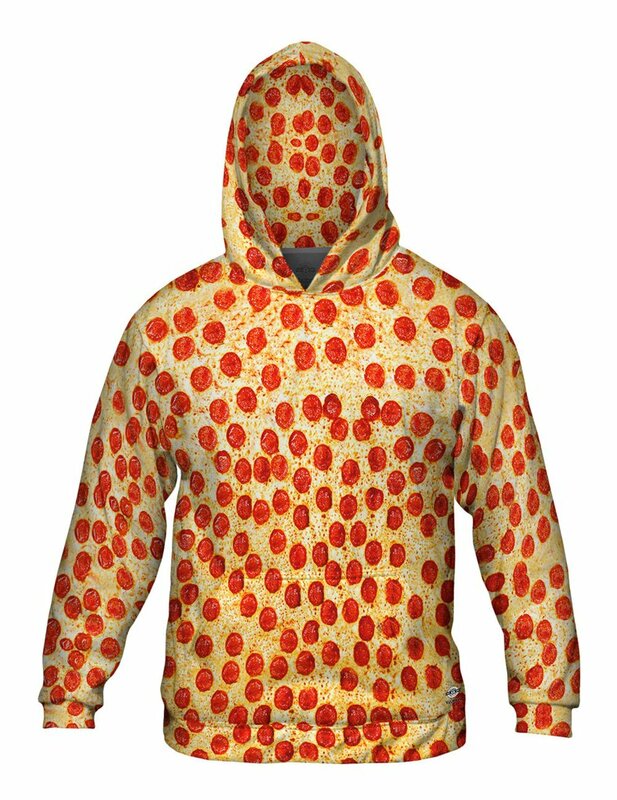 From burgers and pizza to tacos and donuts, there are endless opportunities for you to satiate your hunger for the perfect wardrobe with our all over food print hoodies. Prints like Chocolate Chip Cookie Jumbo, Pancake Stack, and All You Can Eat Bacon, will surely fill your appetite for fashion. So if you’re hungry for something different, our buffet of food hoodies is exactly what you’re craving!